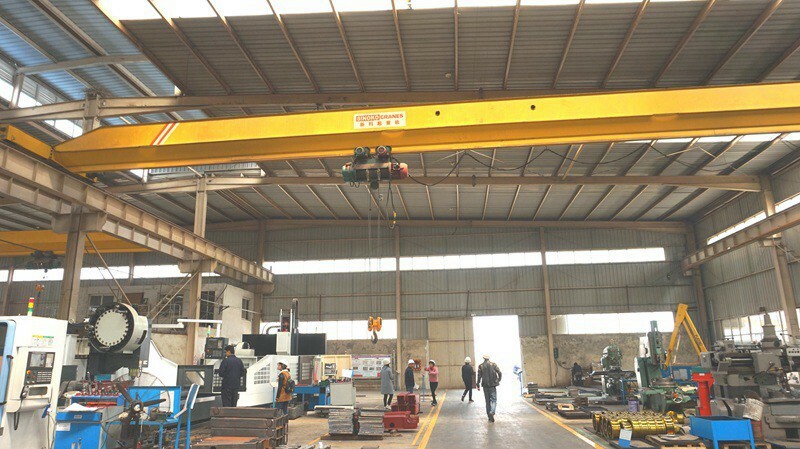 Remote control monorail hoist bridge crane is hot sale products for workshop lifting work . 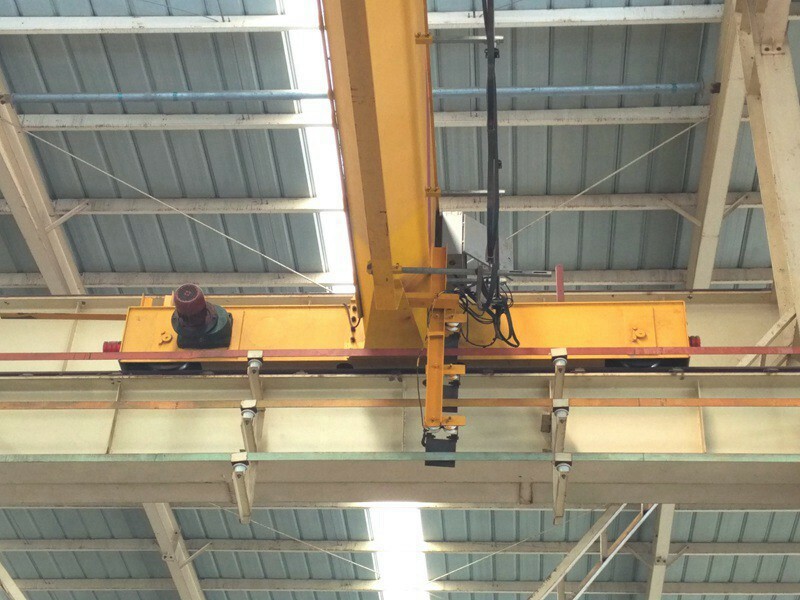 can be used with single or double speed lifting hoist. 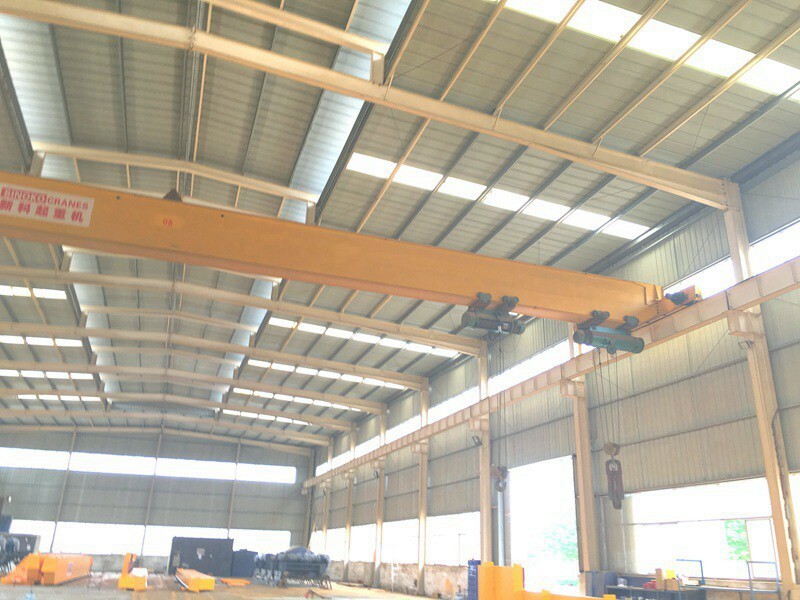 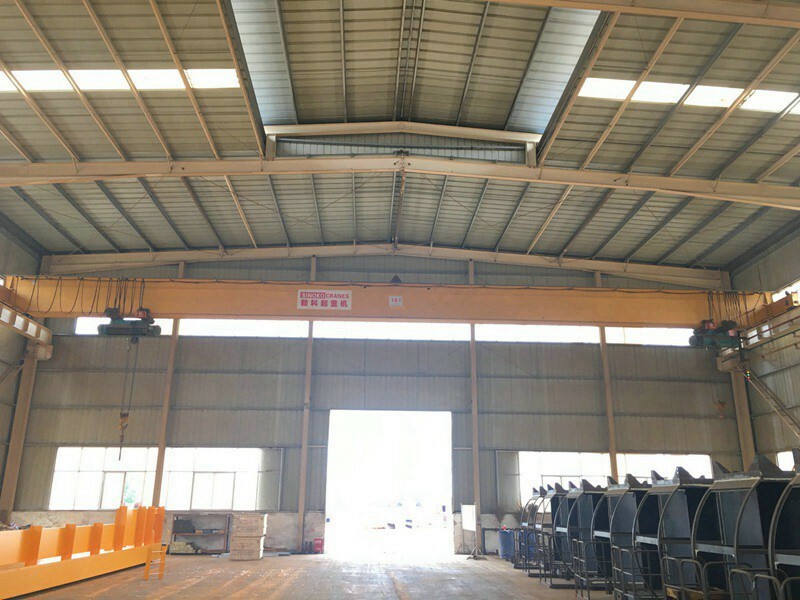 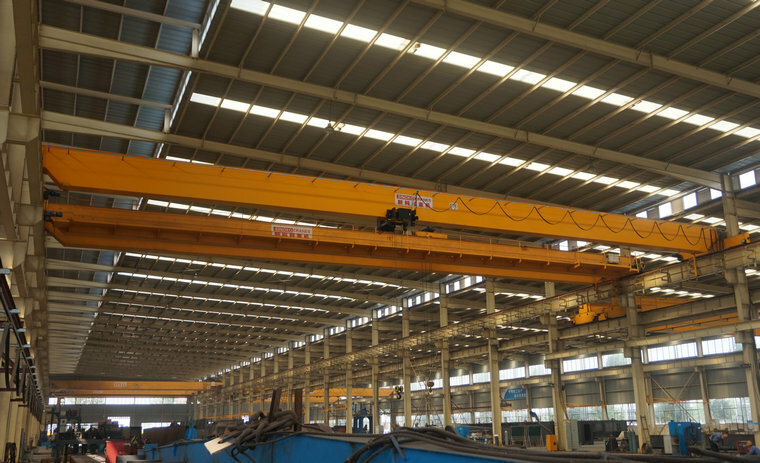 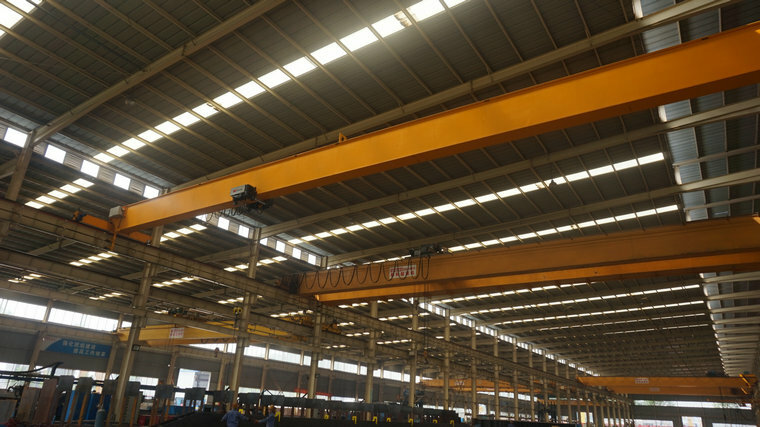 If the workshop clearance height is limited, the top running type overhead crane is recommended to save the above clearance space and below lifting height. 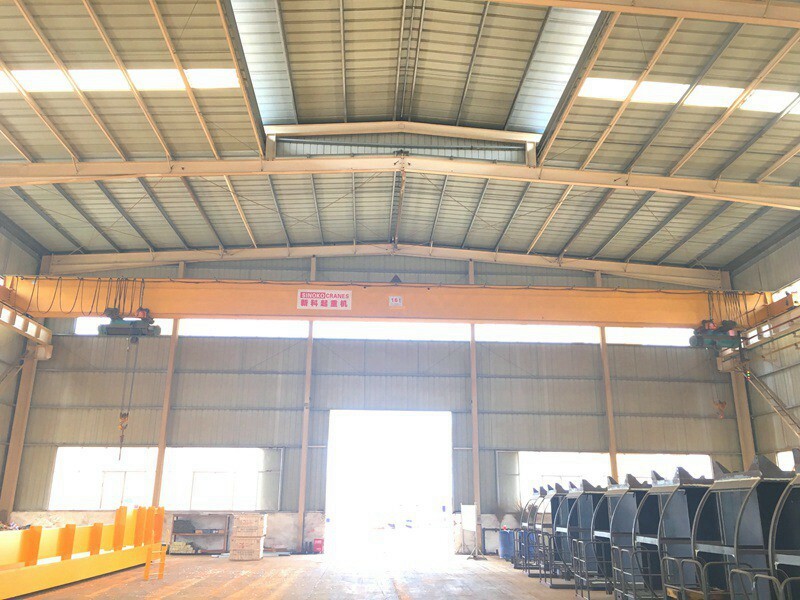 Working temperature: -25&deg;C ~ +40&deg;C.
&bull;	Push button of control: the life can reach 200000 times. 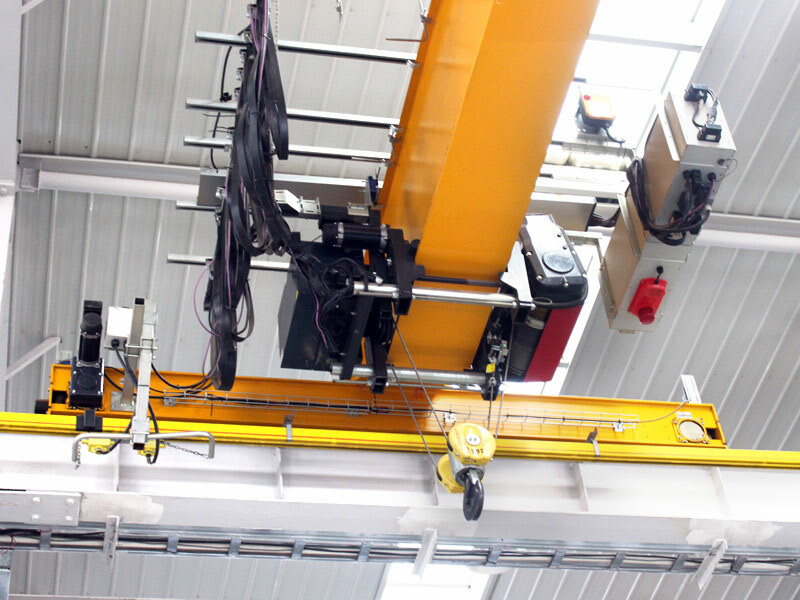 &bull;	Electrical adapt as Chint, SIMENS, or Schneider. 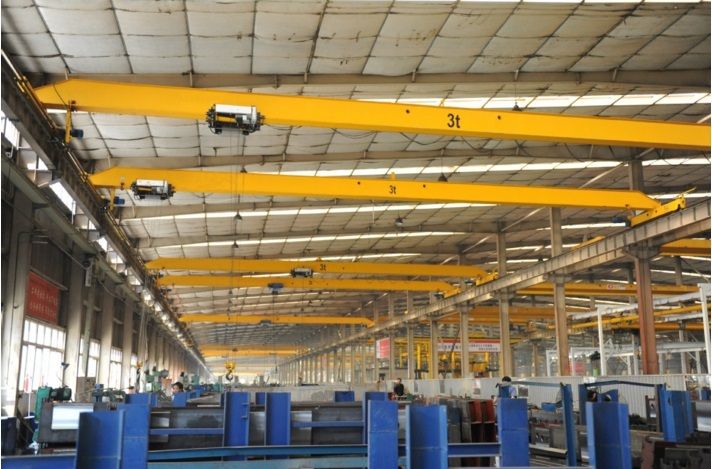 &bull;	Motor Choose China best motor brand: Nanjing special motor. 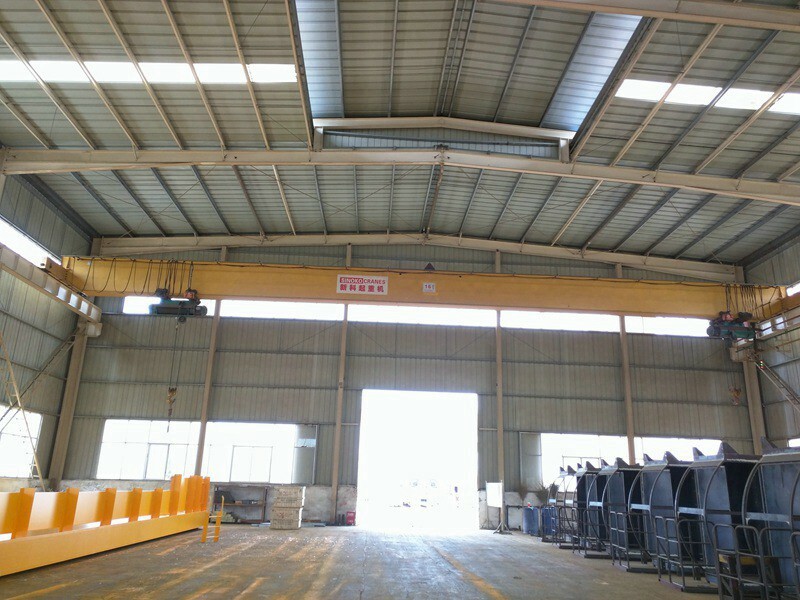 &bull;	Soft start motor make the traveling smoothly. 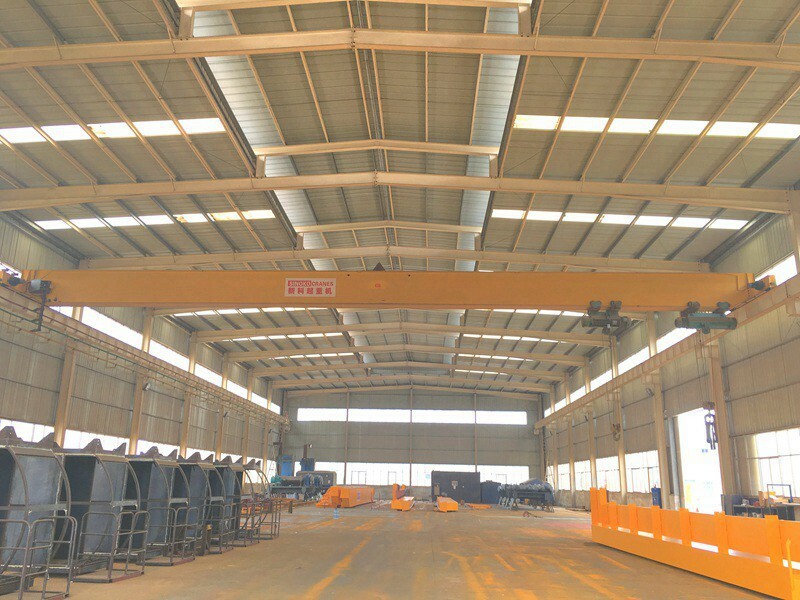 &bull;	Brake from Jiaozuo brake factory, China best brand.